A TEENAGER HAS been charged in connection with the fatal stabbing of 21-year-old Lorcan O’Reilly on Halloween night last year. The teenage boy is due to appear before Dublin District Court in Smithfield at 10.30am. He was arrested yesterday morning by officers from Kevin Street garda station. Lorcan O’Reilly was stabbed to death at the Oliver Bond flat complex in Dublin city after he stepped in to stop a fight on Halloween night. Comments are closed on this article as a person has been charged. 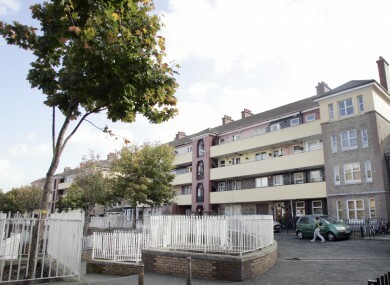 Email “Teenage boy charged over fatal Halloween stabbing at Dublin flats ”. Feedback on “Teenage boy charged over fatal Halloween stabbing at Dublin flats ”.